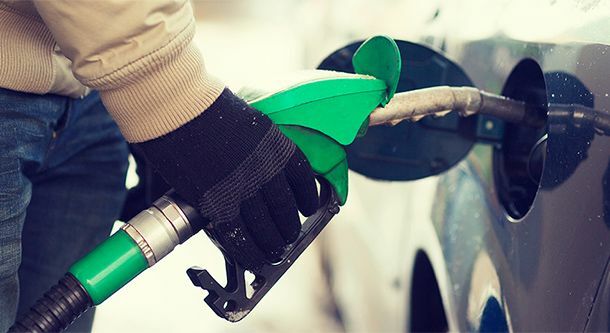 New England gas prices dropped this week along with much of the rest of the U.S. News of growing gasoline and crude oil inventories has pushed down gas prices nationwide. At $2.54, the national gas price average decreased for the first time week-over-week this year. Motorists can find gas for $2.50 or less at 53 percent of gas stations across the country. Vermont’s average current price is $2.64 per gallon, which is 2 cents lower than one week ago, and 31 cents higher than one year ago. New Hampshire’s average current price is $2.52 per gallon, which is 3 cents lower than one week ago and 29 cents higher than one year ago. Maine’s current price is $2.58 per gallon, which is 7 cents lower than one week ago and 24 cents higher than one year ago. At the close of Thursday’s formal trading session on the NYMEX, WTI settled at $61.22. Price gains made throughout January, which saw a closing high of $66.27, were wiped away after trading last week. Last week’s losses, which were buoyed by a strengthening dollar, may continue into this week after EIA’s latest weekly petroleum report revealed that U.S. crude production hit 10.25 million b/d – a new record weekly production rate.